X-Men: Days of Future Past is less than a month away now! 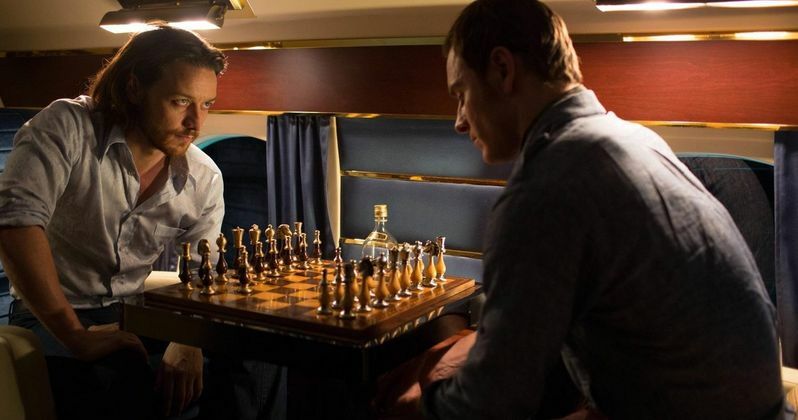 To help ease the wait, 20th Century Fox has released a new clip, which finds Xavier (James McAvoy) confronting Magneto (Michael Fassbender) about his heinous deeds, accusing him of abandoning his own mutant kind. We also get two more TV spots as a new team is formed in this Bryan Singer directed franchise sequel that merges The First Class with the Last.